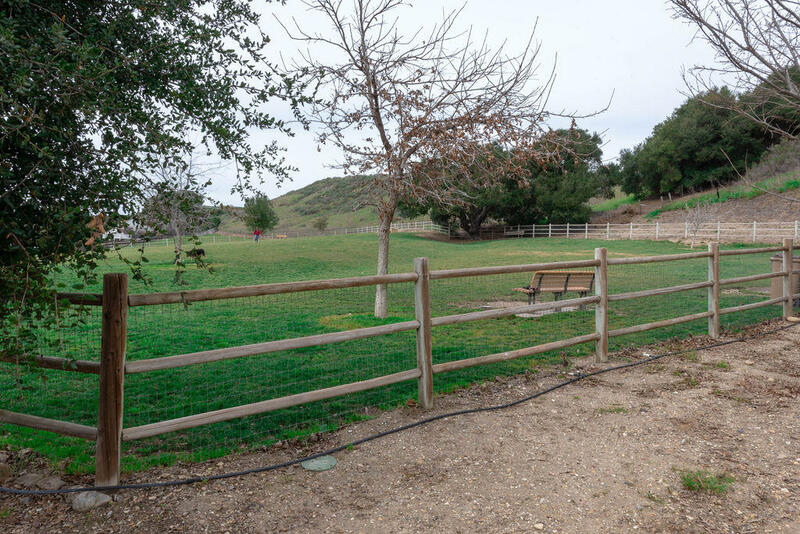 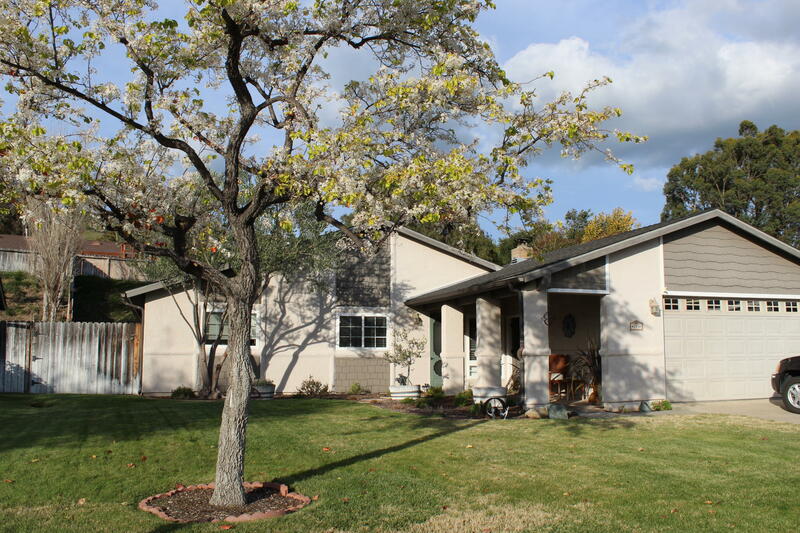 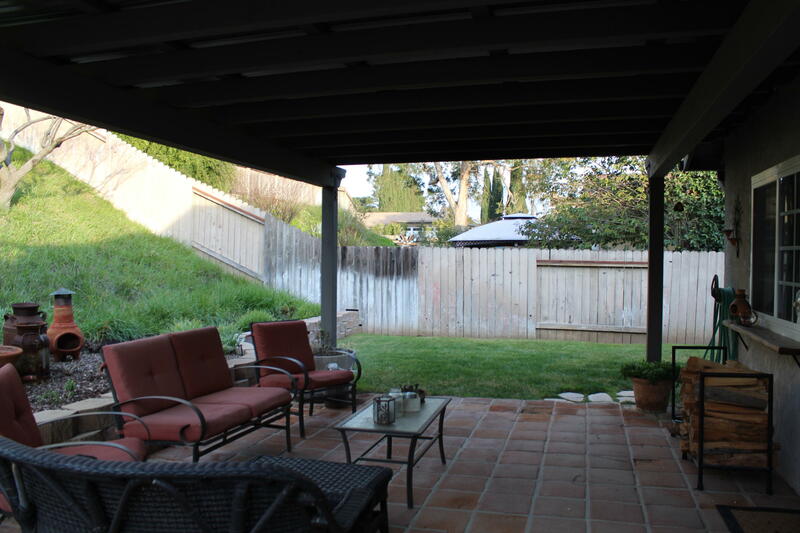 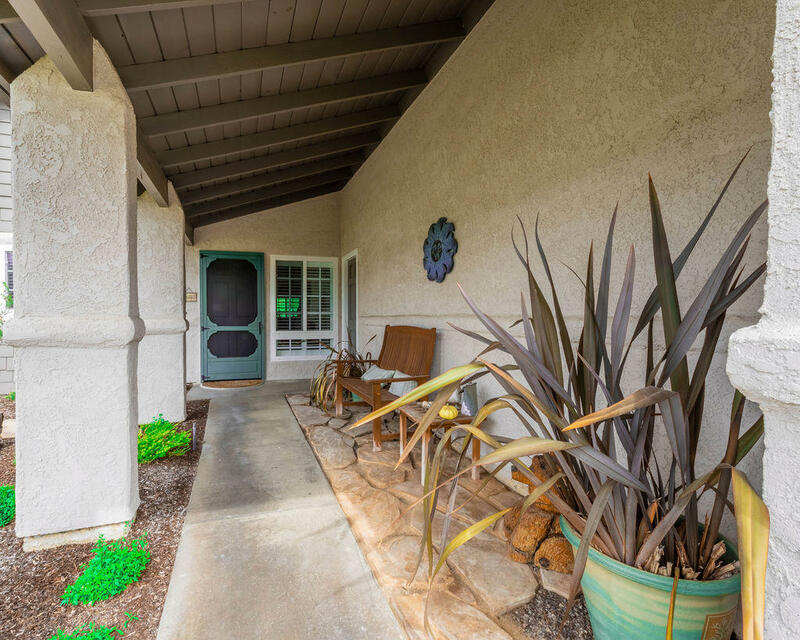 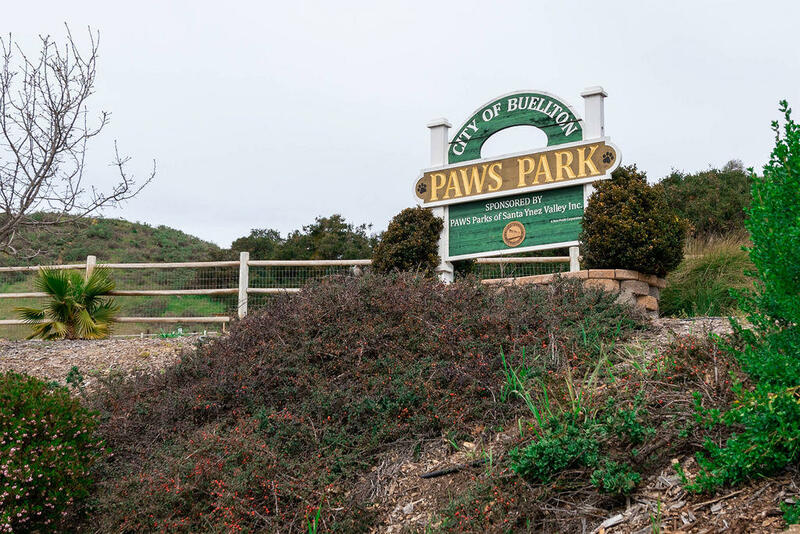 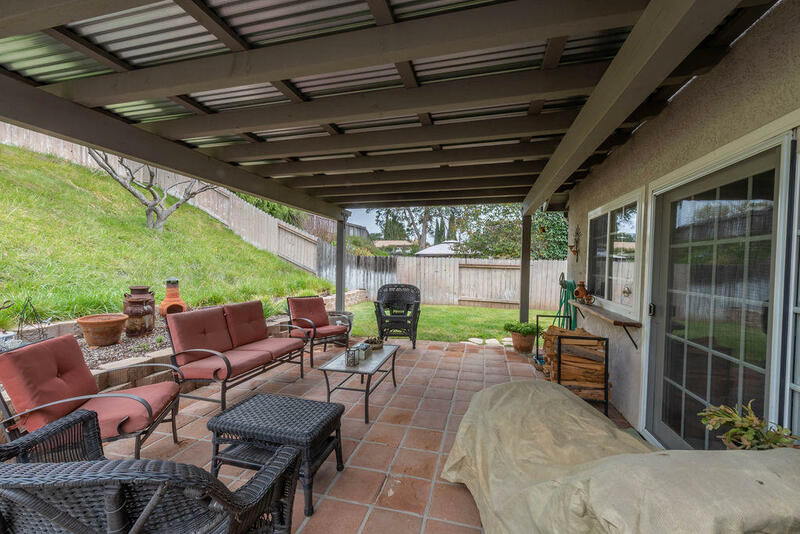 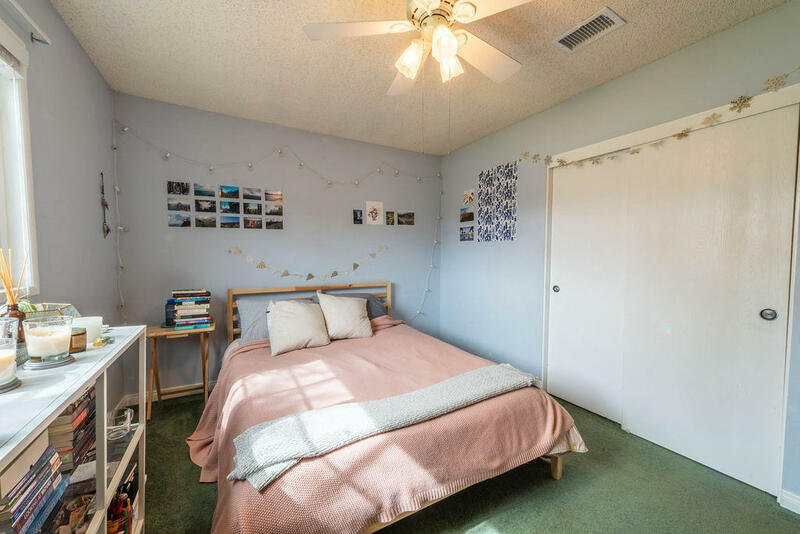 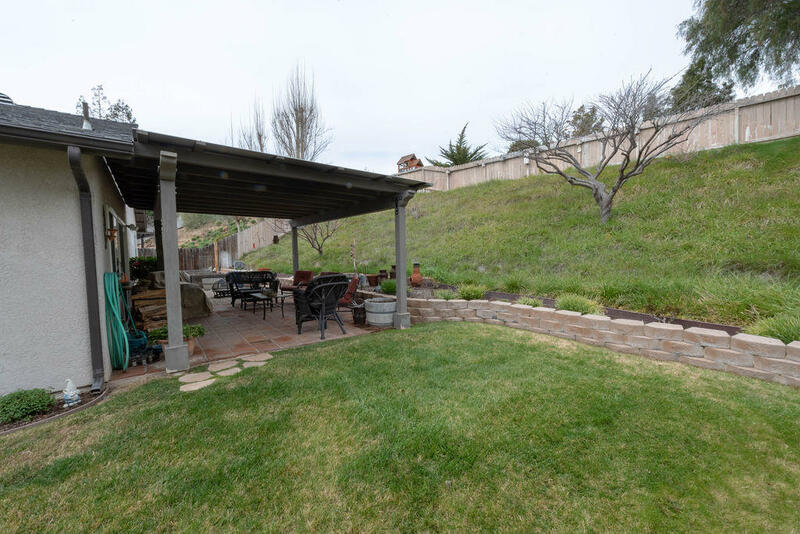 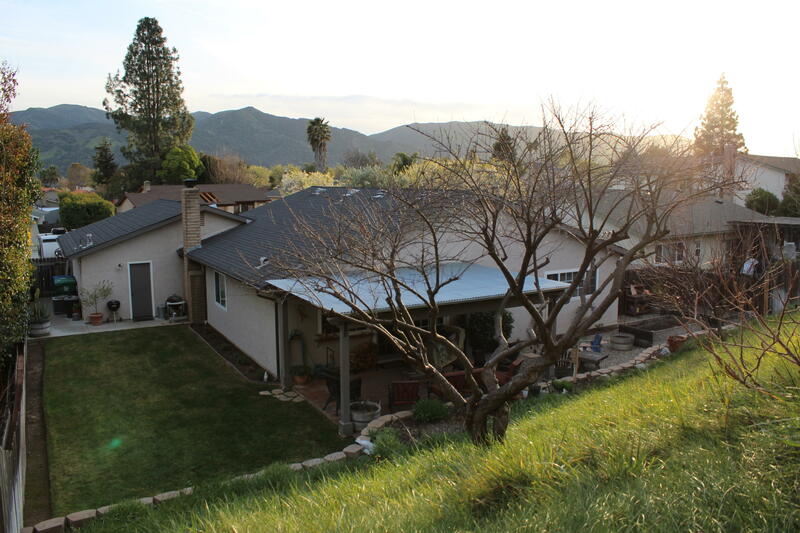 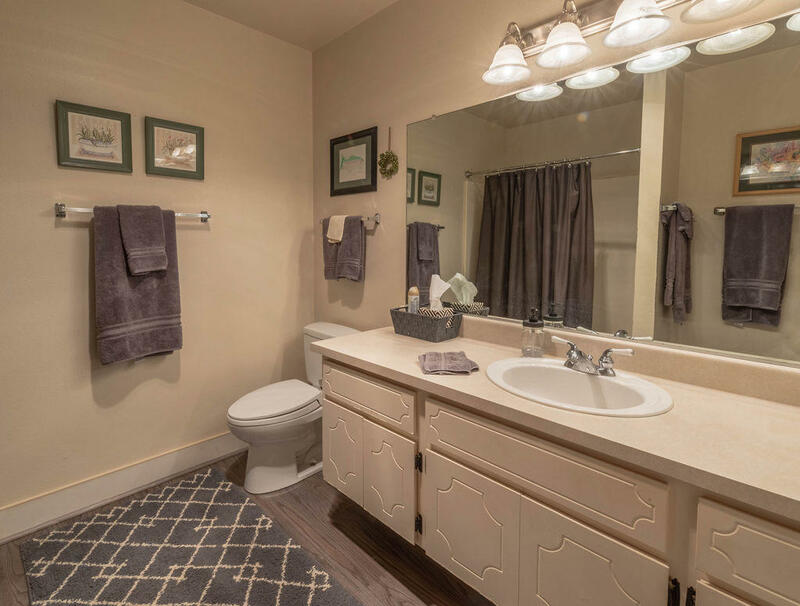 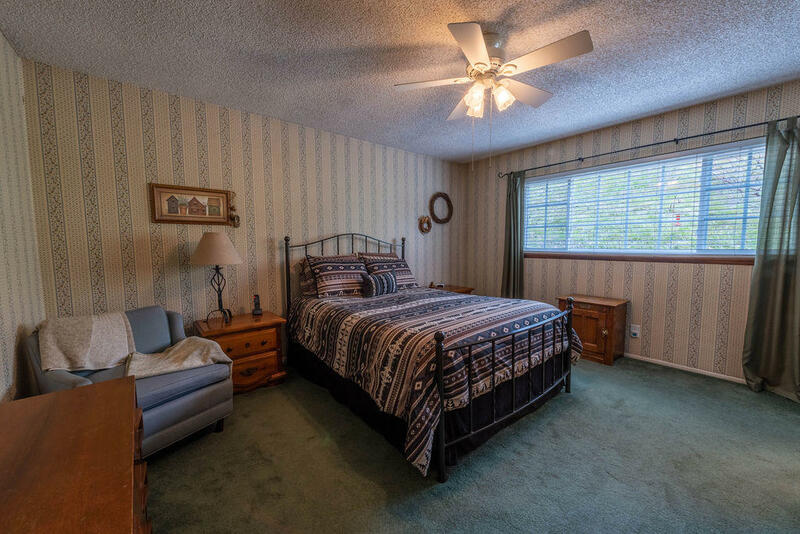 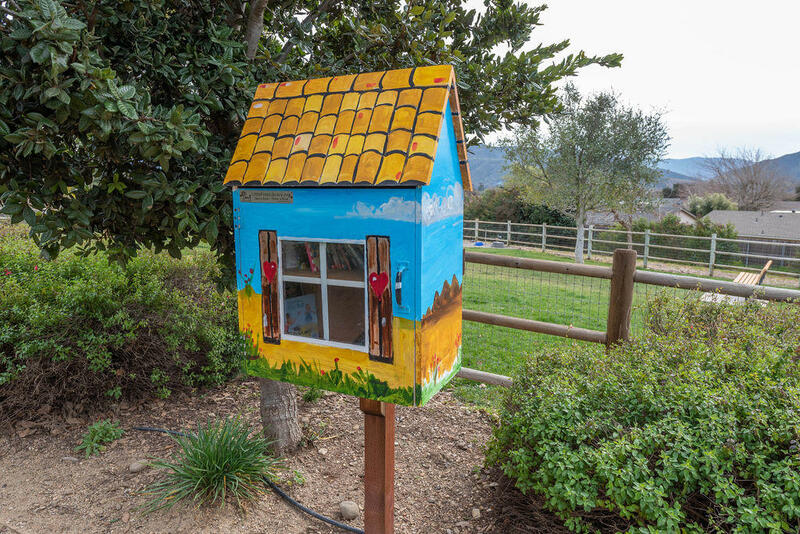 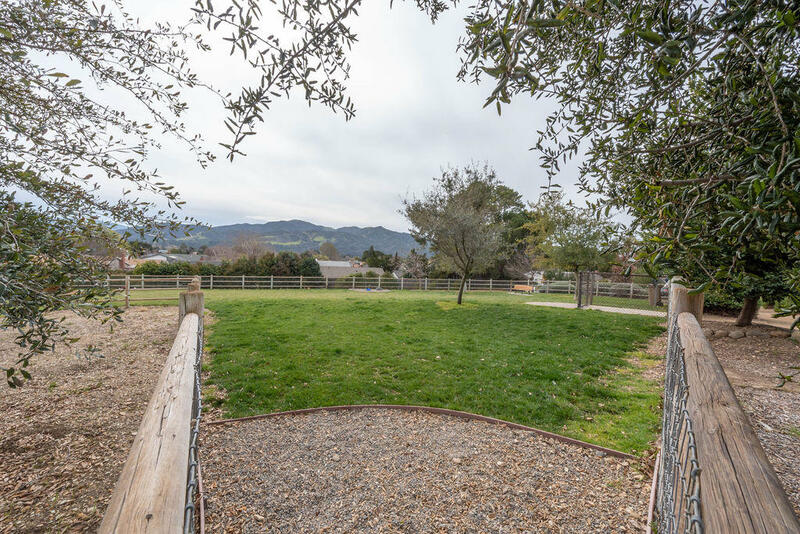 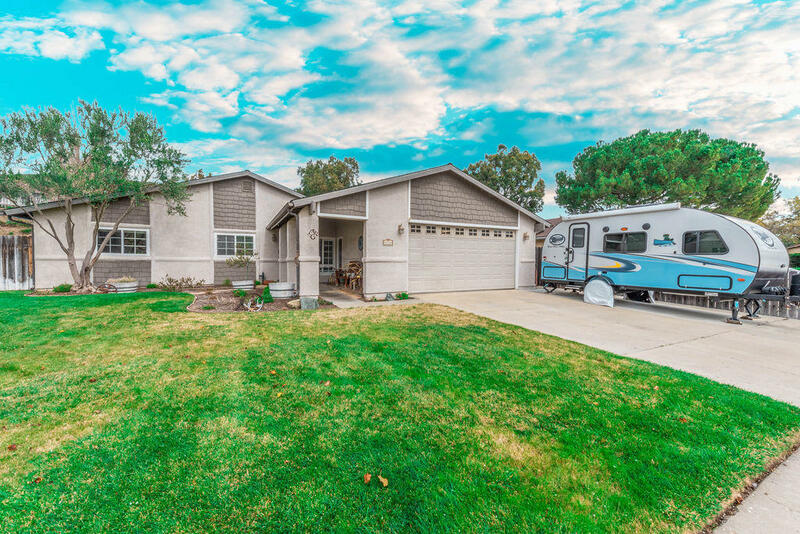 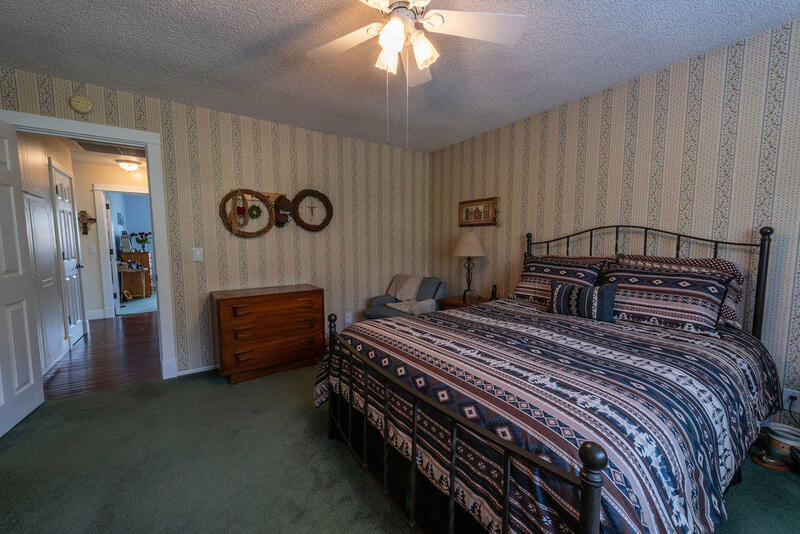 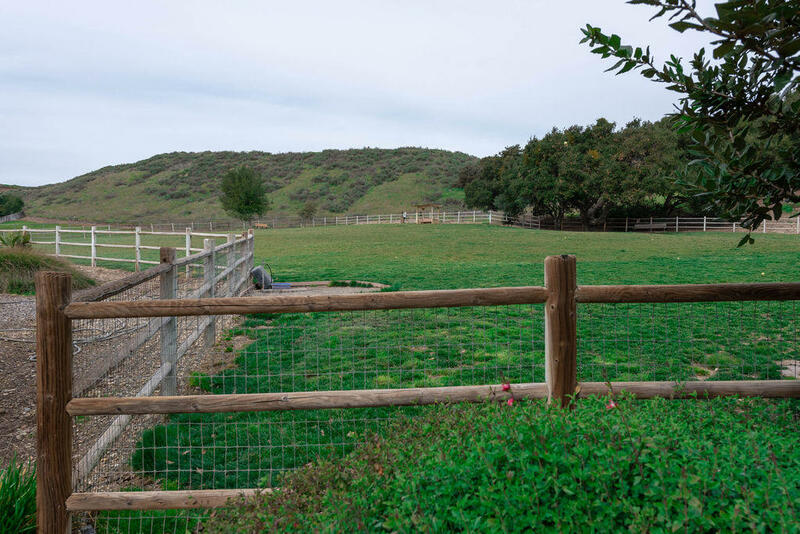 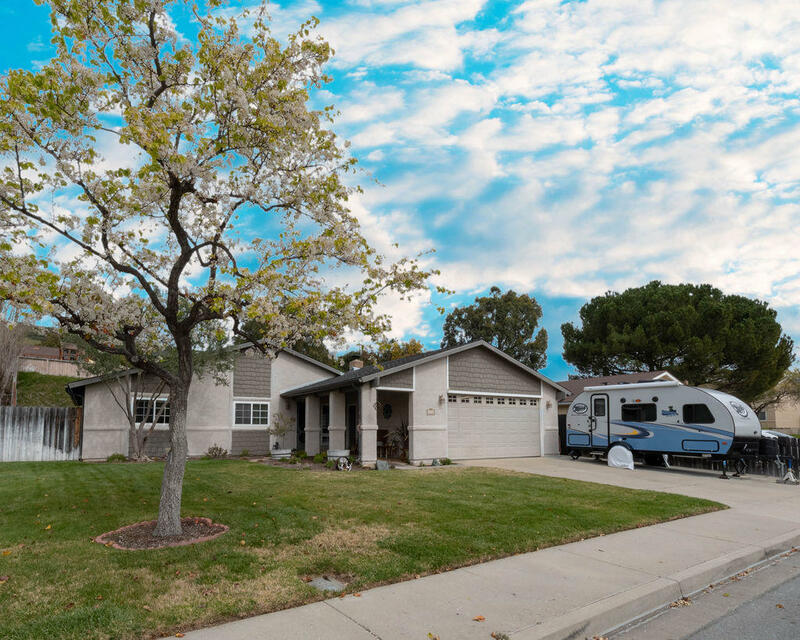 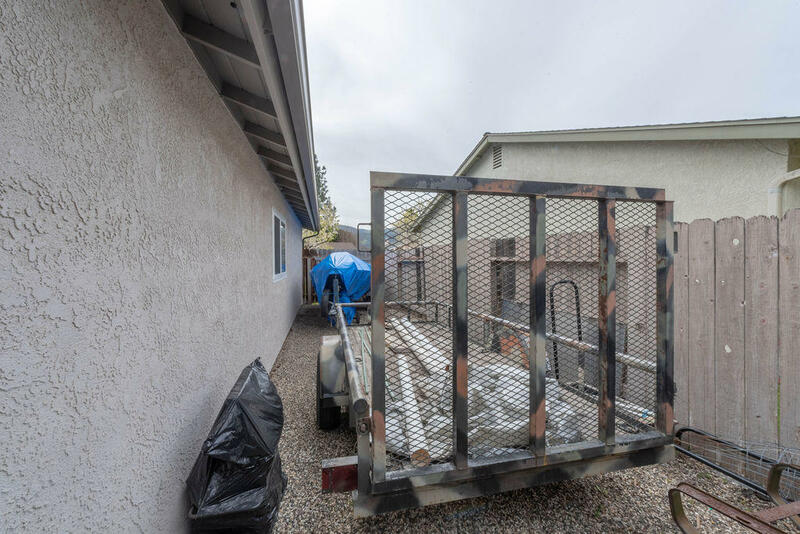 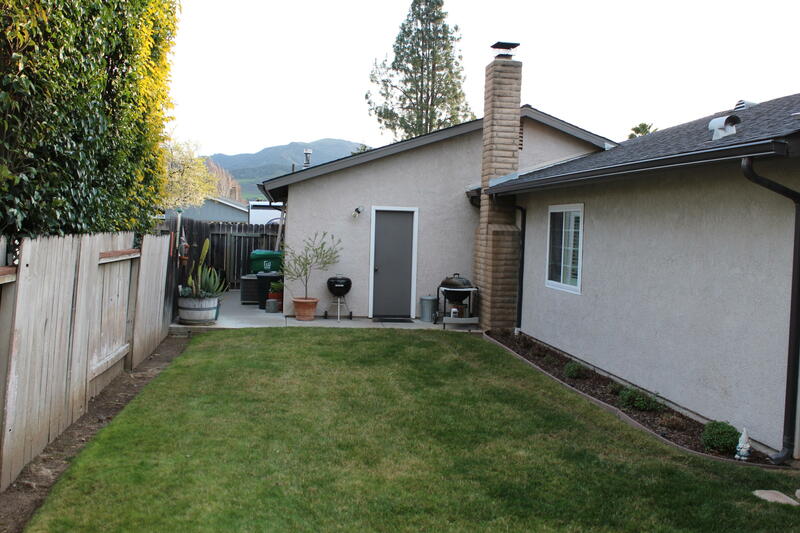 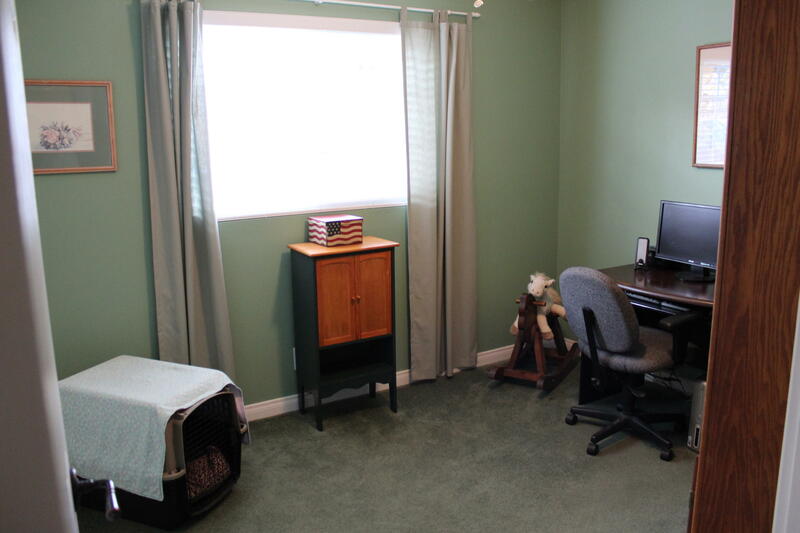 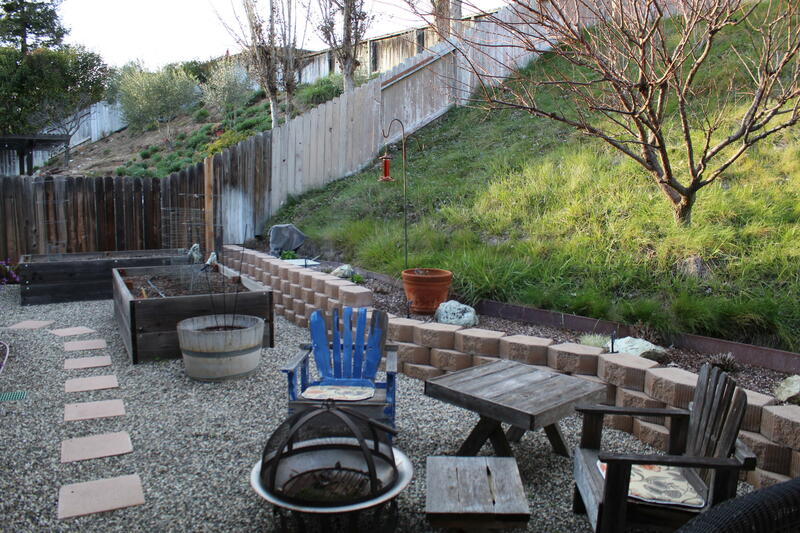 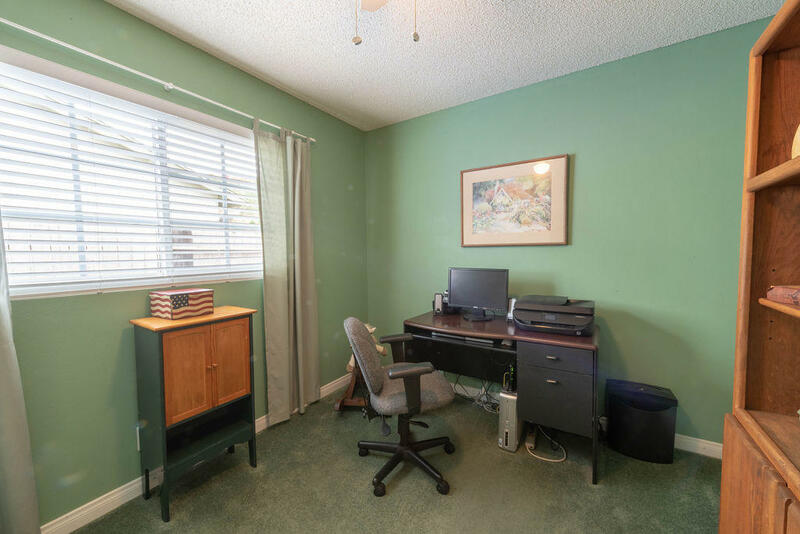 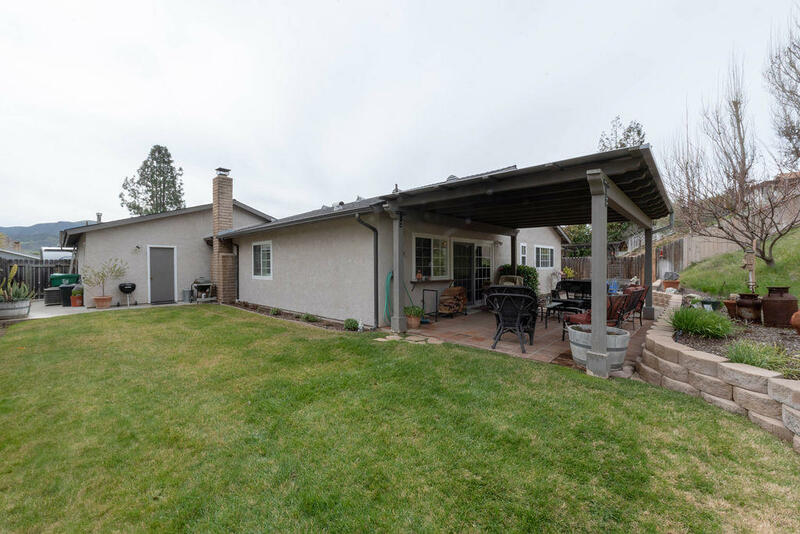 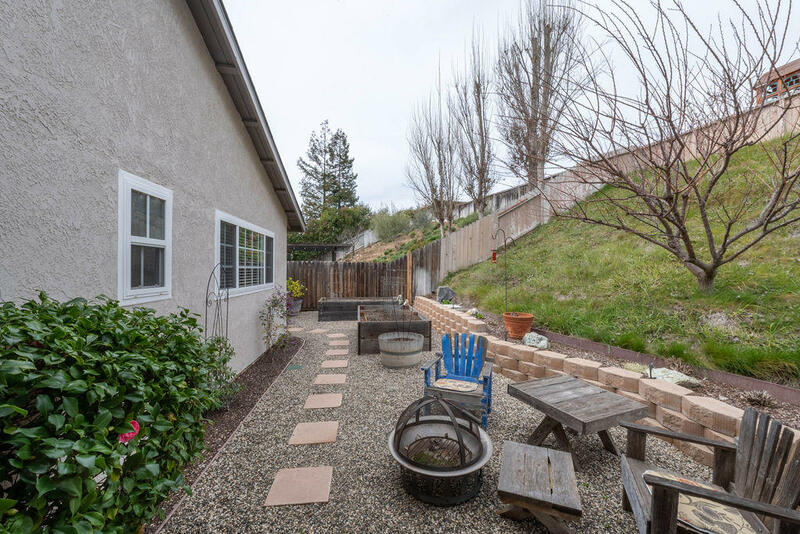 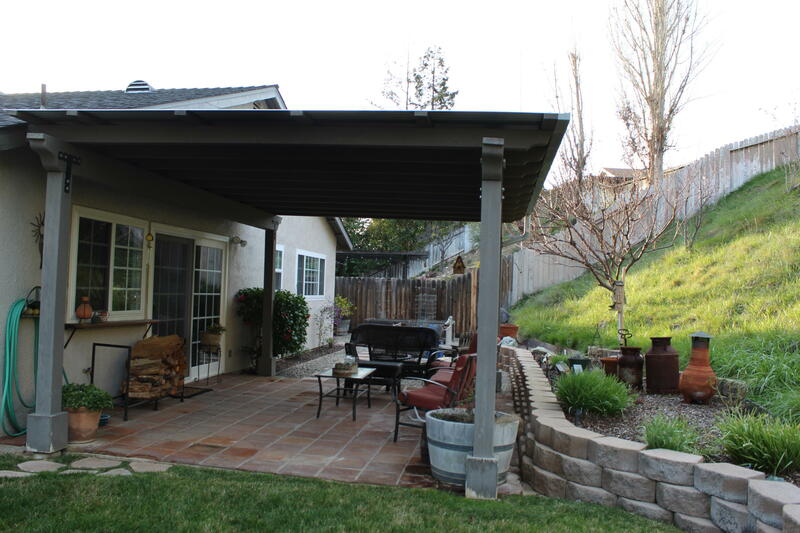 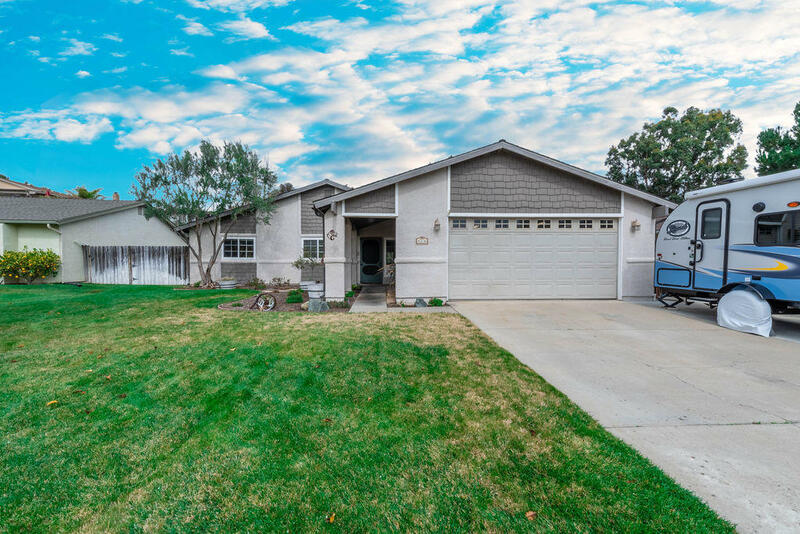 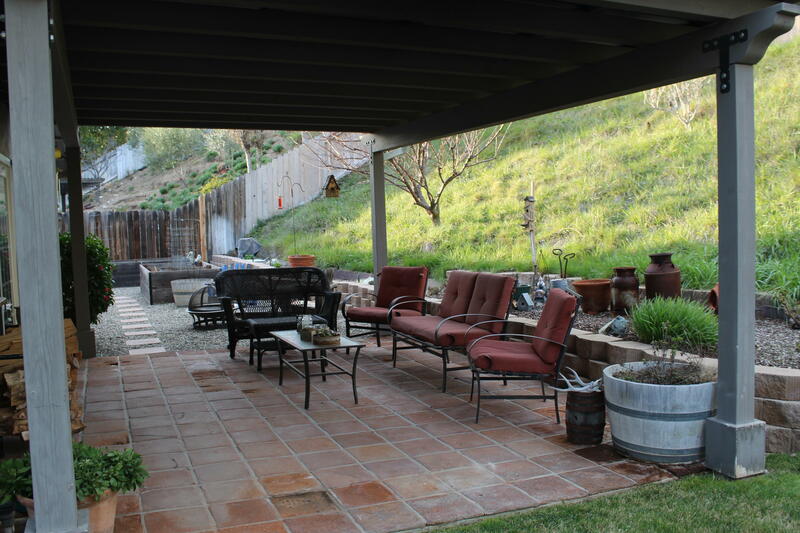 Wonderful 4 bedroom, 2 bath home on a peaceful cul-de-sac in Buellton. 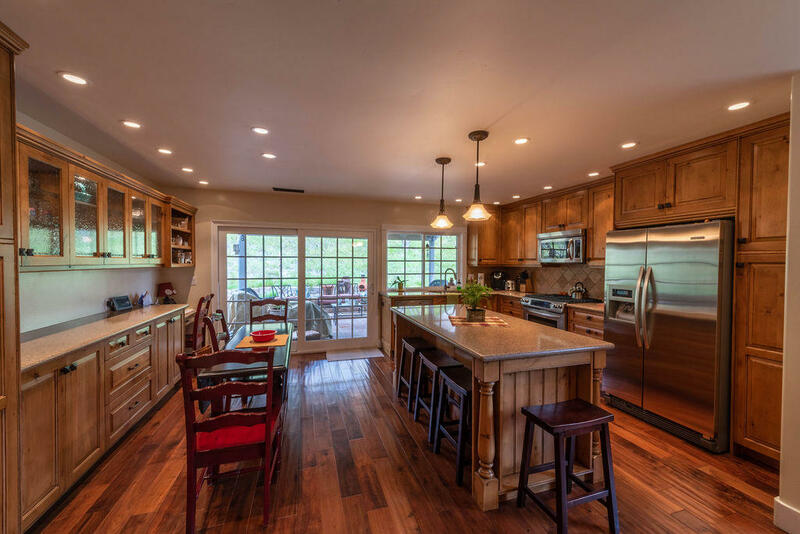 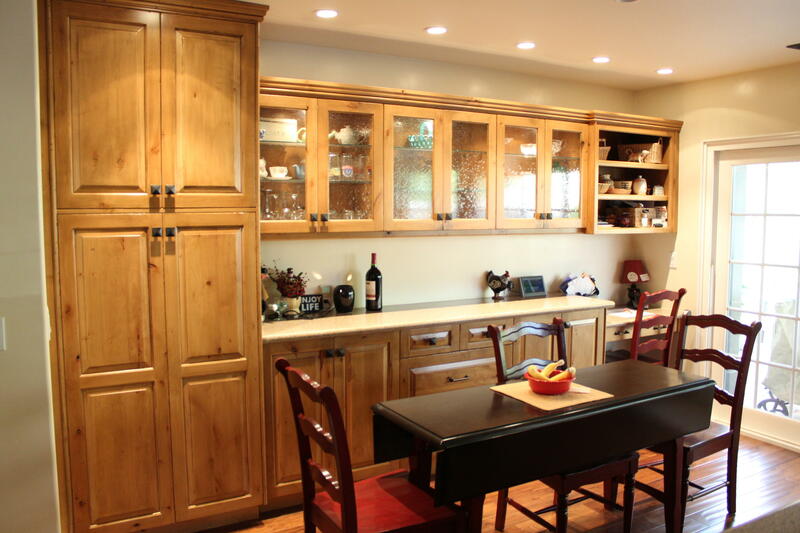 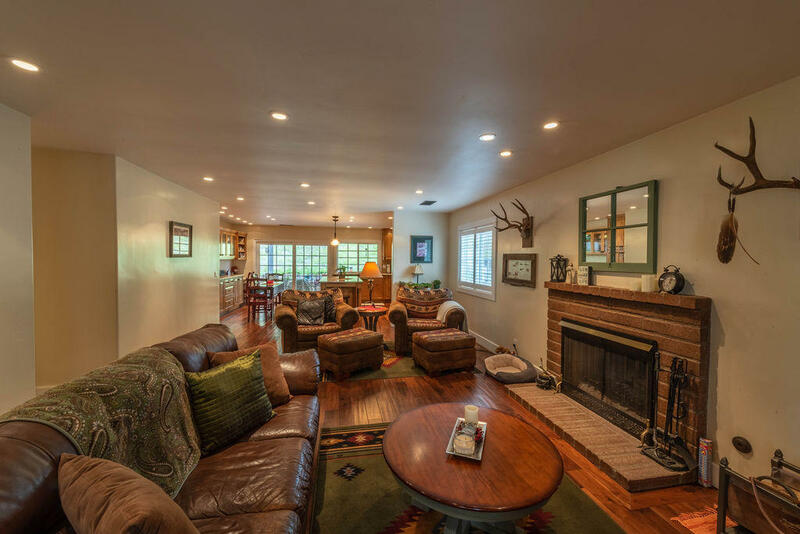 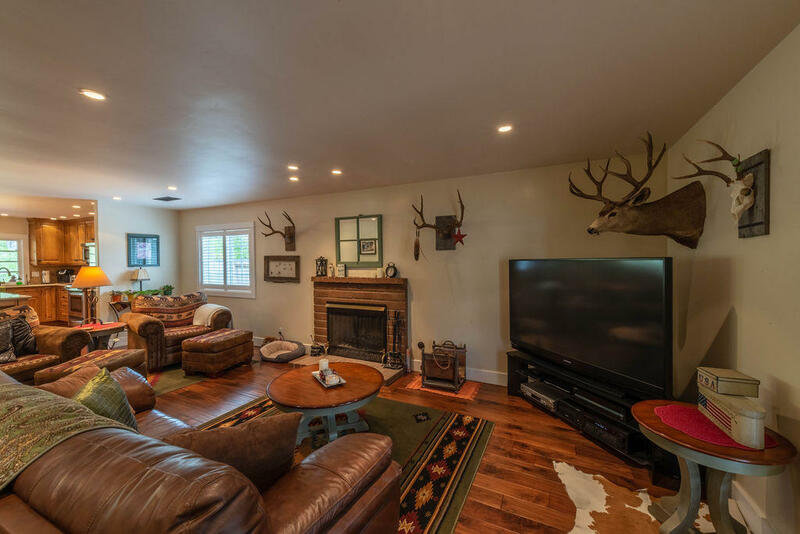 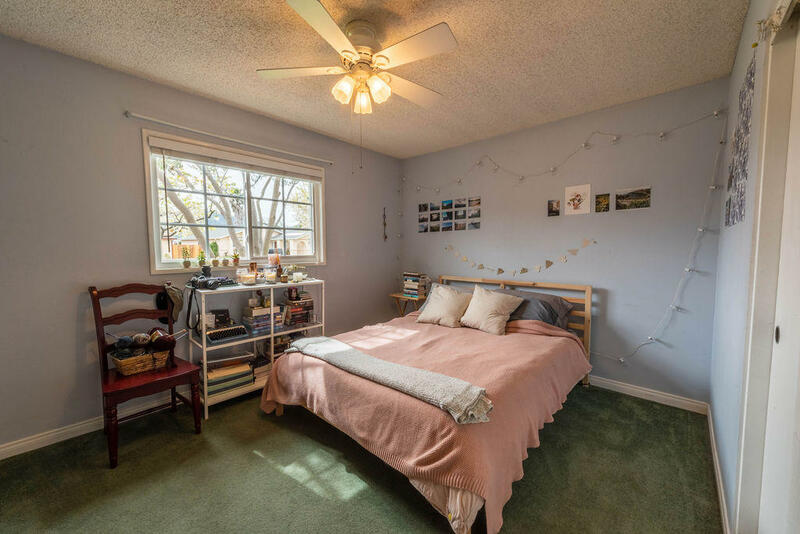 This home is really special with a fantastic remodeled kitchen and numerous upgrades. 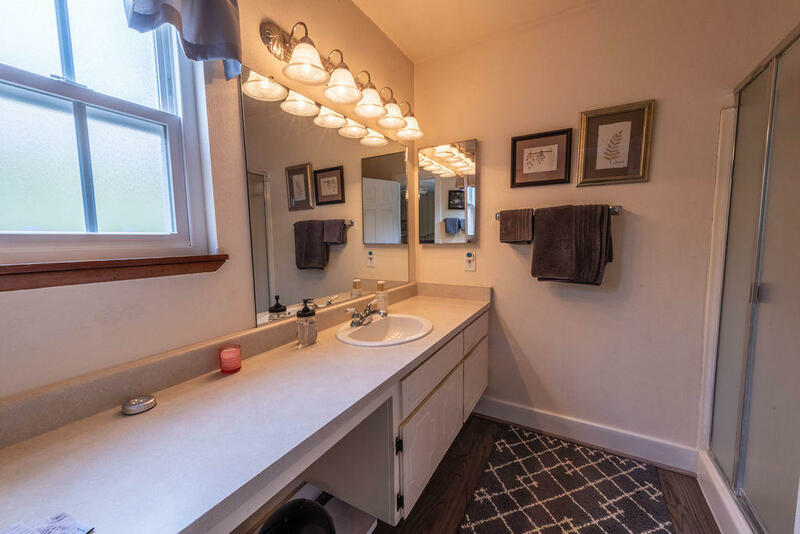 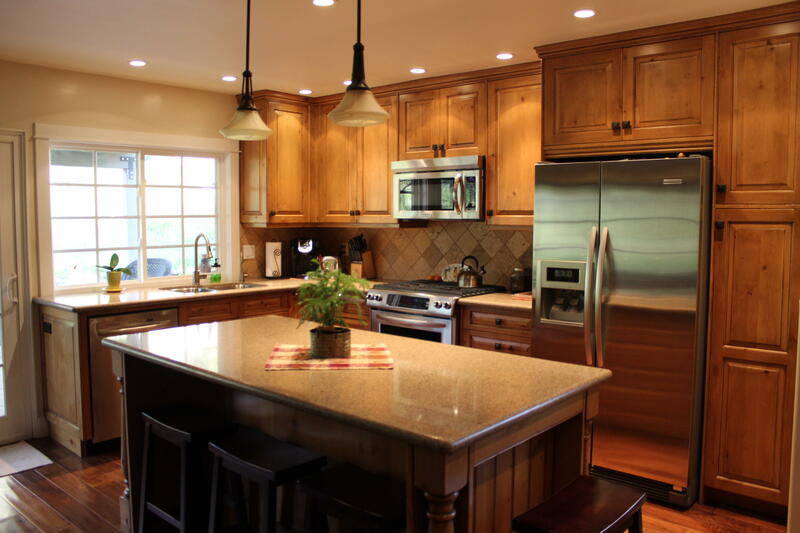 These include custom cabinets with self closers, quartz countertops, custom tile backsplash, large central island with stools, built in buffet & china cabinet, Kitchenaid stainless appliances, reverse osmosis, and dual sinks. 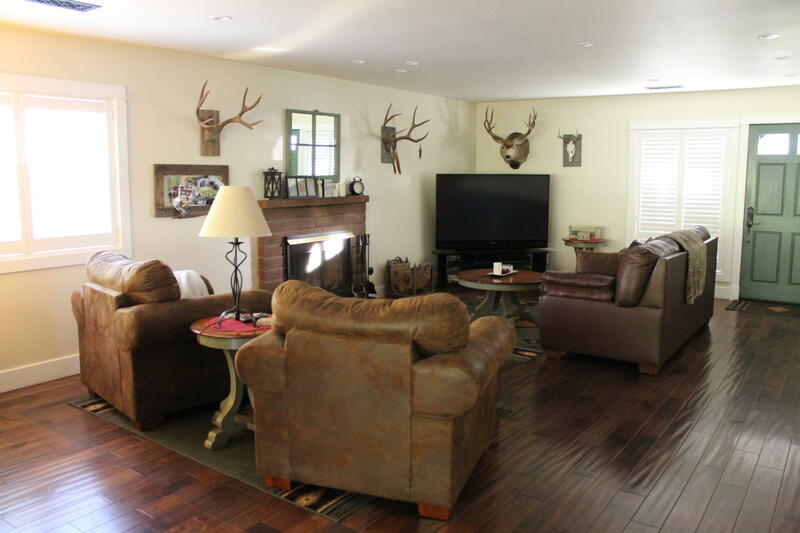 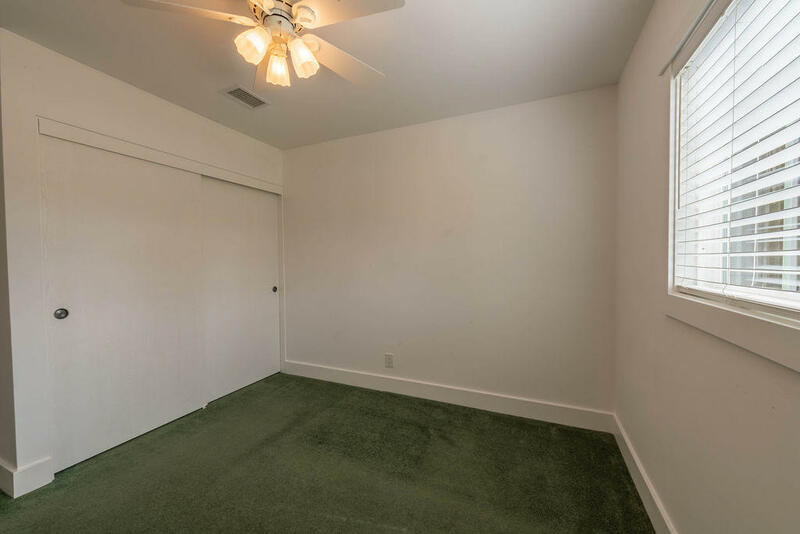 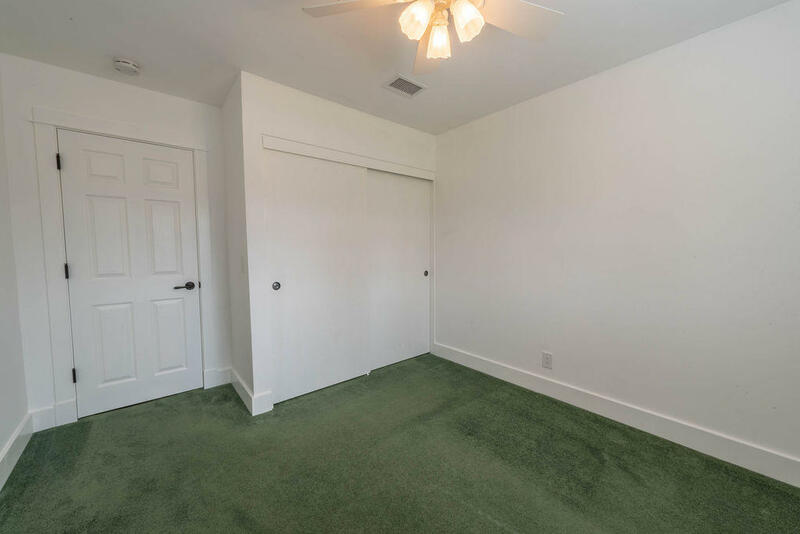 The living room, kitchen, and hall have beautiful engineered hardwood floors. 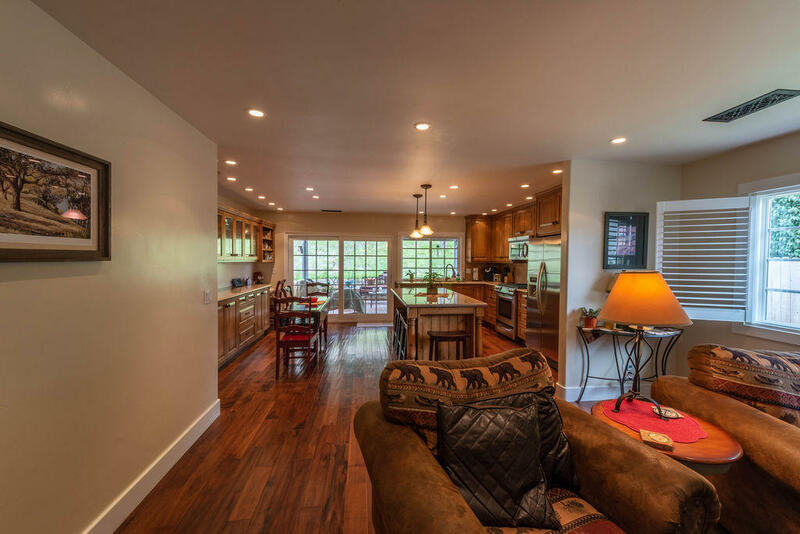 Recessed lights added in living room and kitchen. 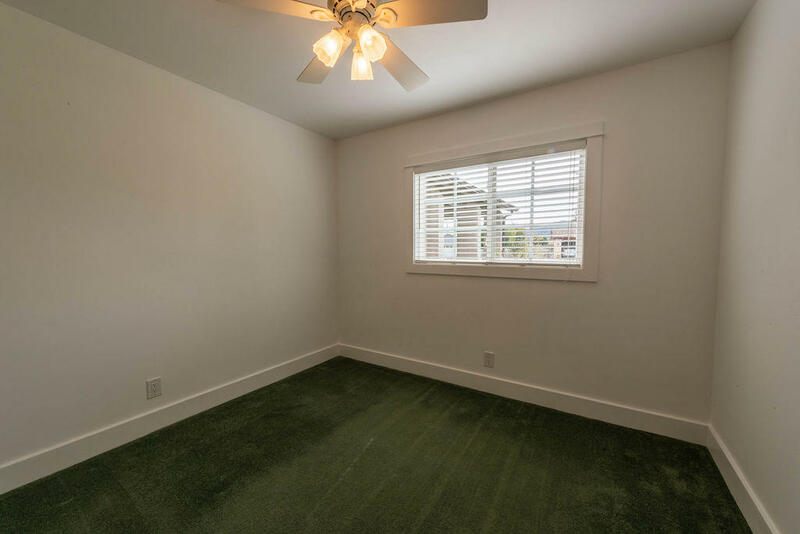 baseboards, mouldings, and bullnose corners added. 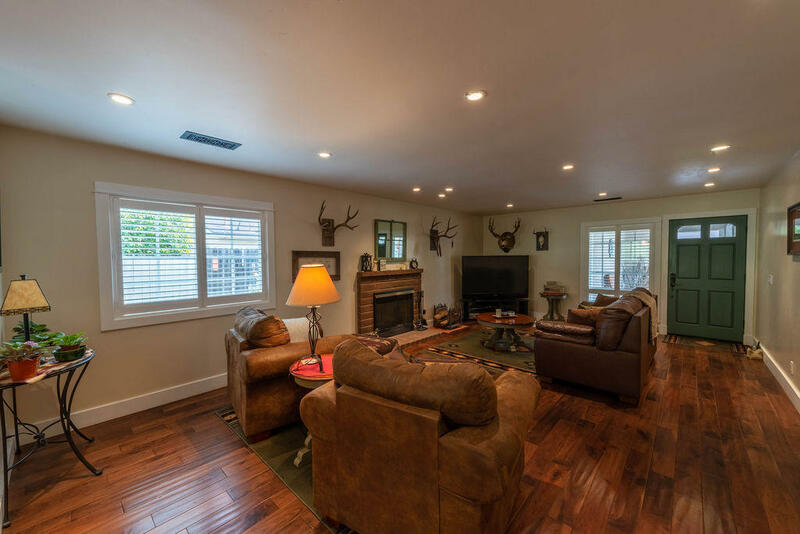 Newer vinyl dual pane windows and shutters added at the living room. 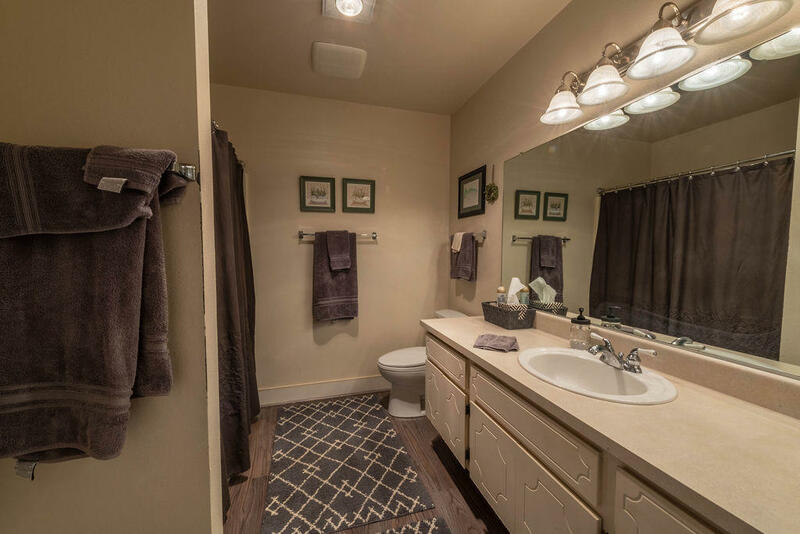 Vinyl plank floating floors in bathrooms. 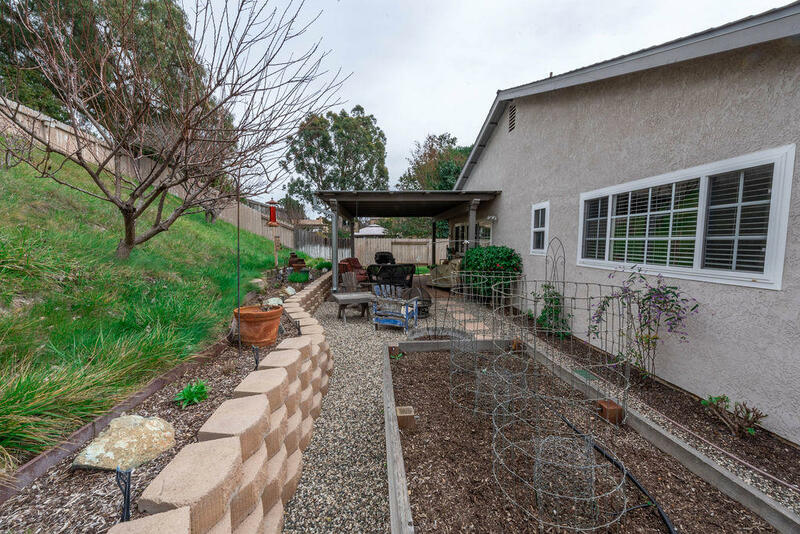 New interior and exterior doors, central A/C, covered patio, raised garden beds, and drainage system added at the backyard.